Looking for the perfect gift for a young child that she’ll not only love but use over and over again? I’ve got a list for you. Every child has an imagination, and some toys really help him use that imagination to it’s fullest. 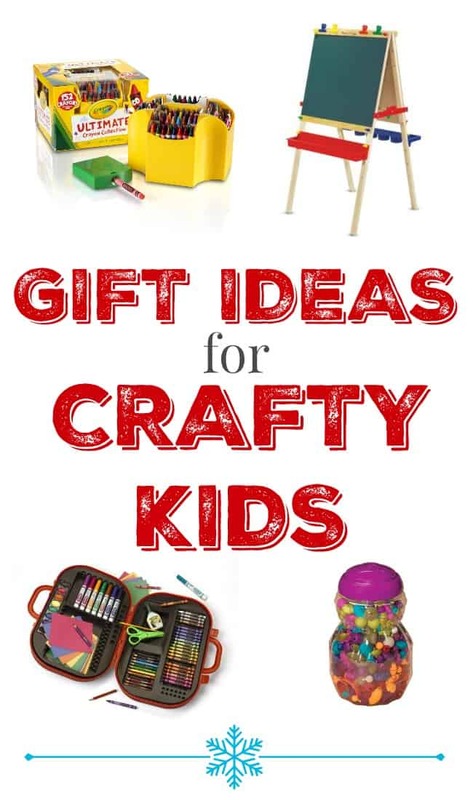 Whether you are looking for a gift for an artsy child, or a child who has an active imagination, this list has something for everyone. These 12 crafty gifts for kids will be a hit this holiday season. 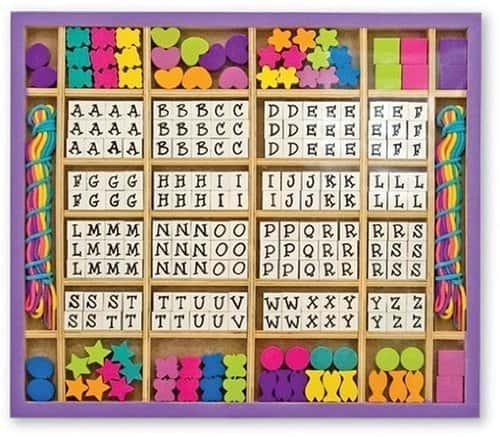 Melissa and Doug Wooden String Beads. A great way to let kids make their own jewelry, gifts and fun. 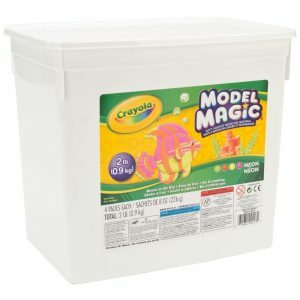 Little Lady and I have had so much fun with this Crayola Model Magic Modeling Compound, I love seeing what ideas she comes up with. No prescribed shapes or themes, just her imagination. 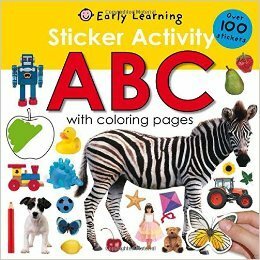 This sticker activity book helps younger children learn letters and get creative with coloring, activities and stickers. There is something about a new set of markers that still excites me. Little Lady loves when we pull out the special markers and she gets to create something new. This is an inexpensive gift that can make a child’s day. Color Wonder is one of my absolute favorite products out there. Baby Girl, who is almost 2, loves to color and create just like her older sister. However she likes to draw on the table and herself every time. 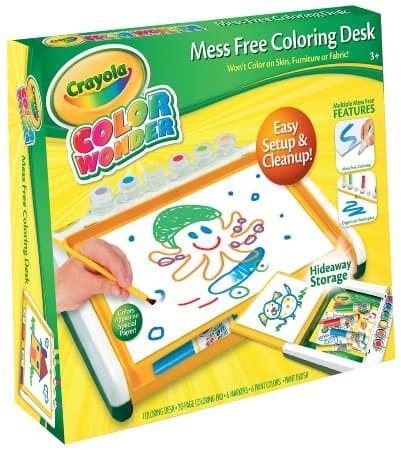 Color Wonder lets her create without me hovering and worrying, it keeps my furniture clean and provides tons of fun for her. My older daughter loves it too. 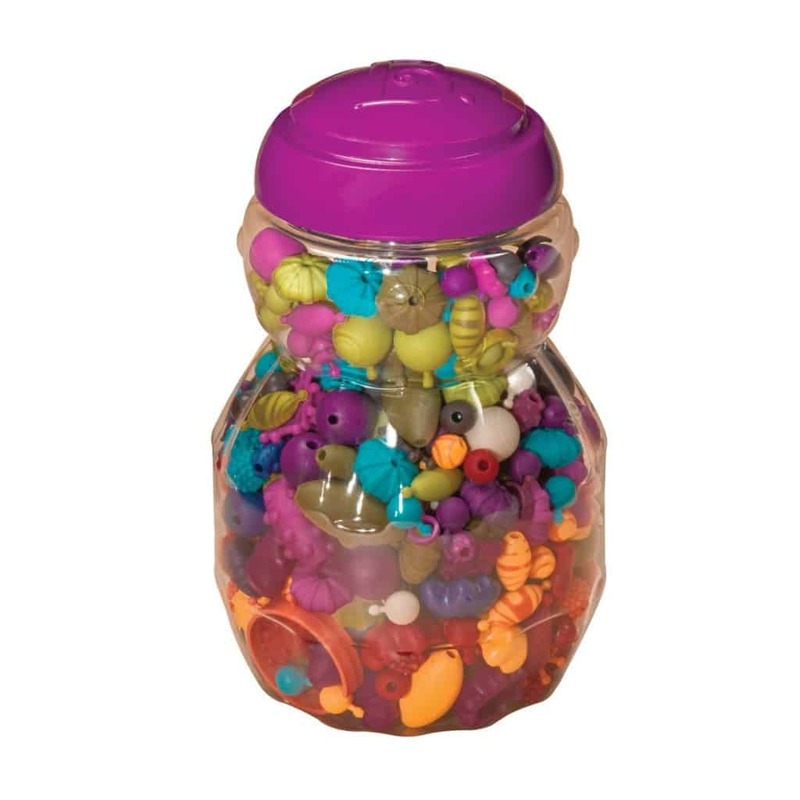 Pop beads were cool when I was a kid, and they are still cool today. So easy to put together and you can make anything from rings to necklaces. 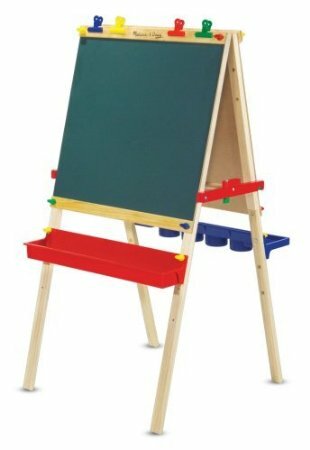 I bought this easel in 2012 for my then 2 year old. She uses it all the time and I love that it has grown with her. It has adjustable height and trays that corral all the art supplies. It has a chalkboard, white board, and a holder for a roll of paper. We love Play-Doh in our house, and this Play-doh is really special. Little Lady uses it in the cupcake maker and with other specialty Play-Doh tools, I love it because it’s super soft. 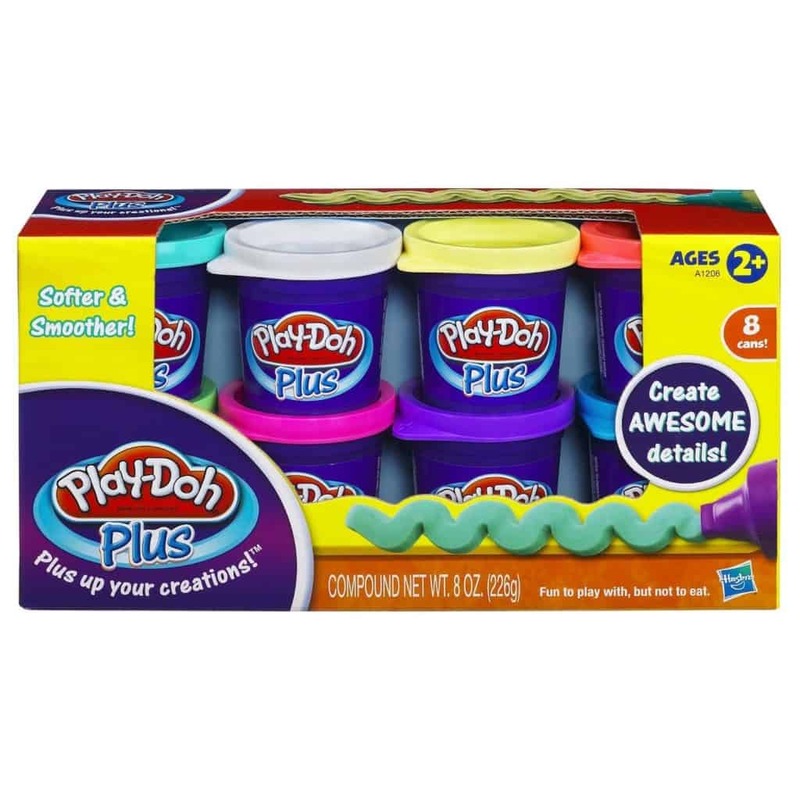 It’s great for little hands that have a hard time with thicker Play-doh too. 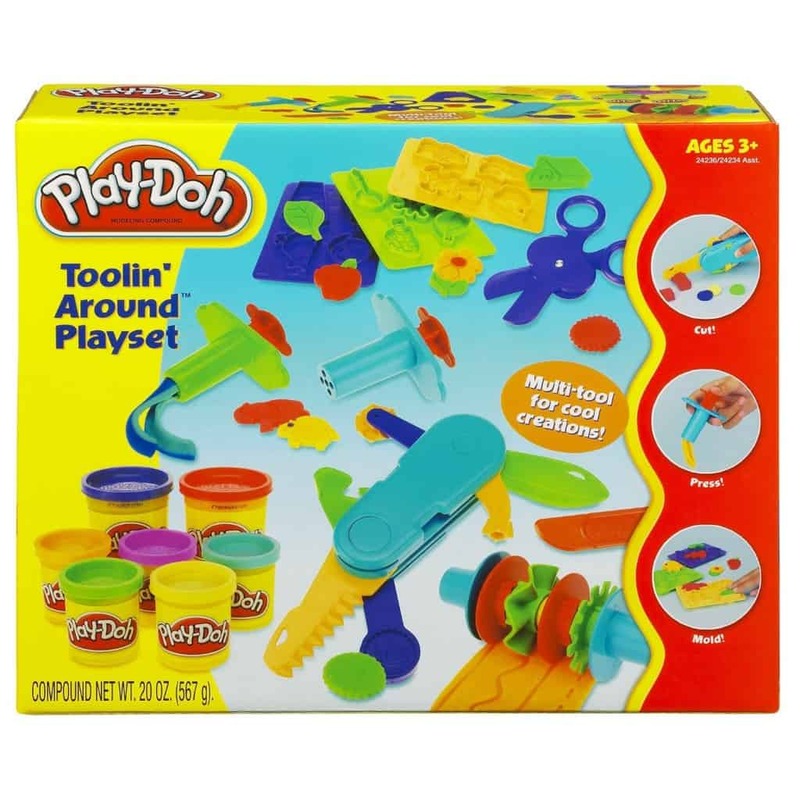 I mentioned we love Play-Doh, this simple tool kit is a great addition to any child’s collection. 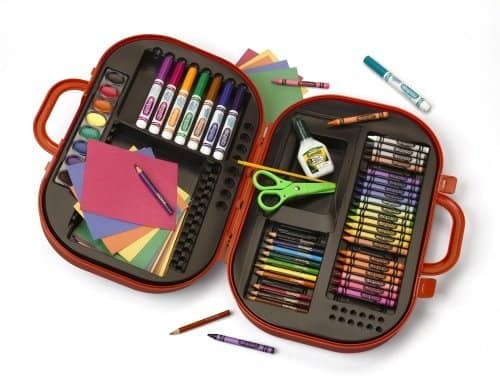 An art set is a wonderful gift for a child who is just starting to get crafty. A little bit of everything all in one case that Mom and Dad and store neatly away. It’s a win for everyone. 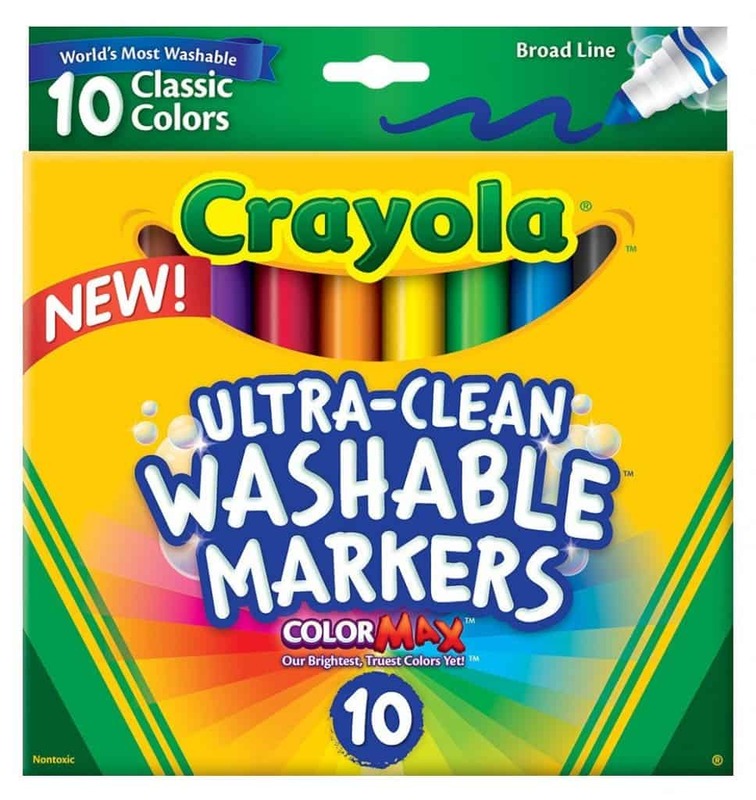 The only thing that might be better than new markers are new crayons. 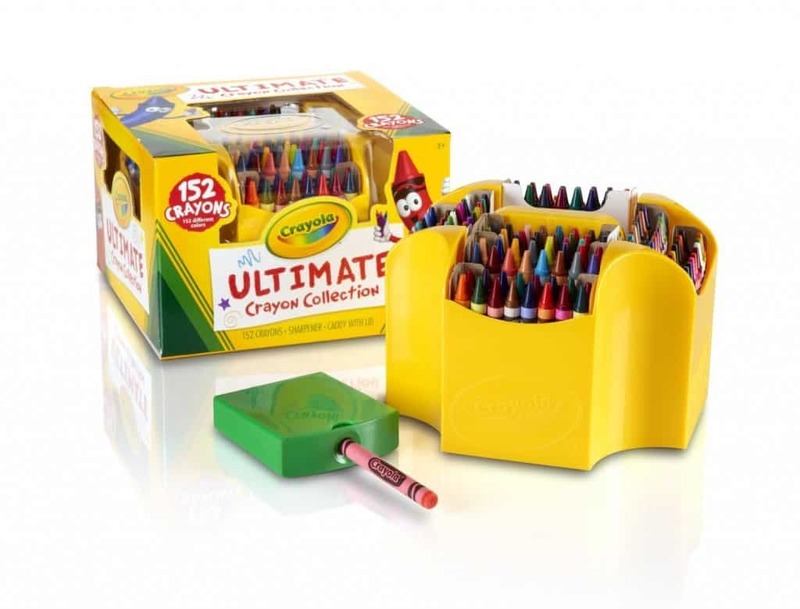 I remember my first box of crayons with a sharpener, it was pretty much the coolest thing ever! Little Lady has this set on her Christmas list this year. 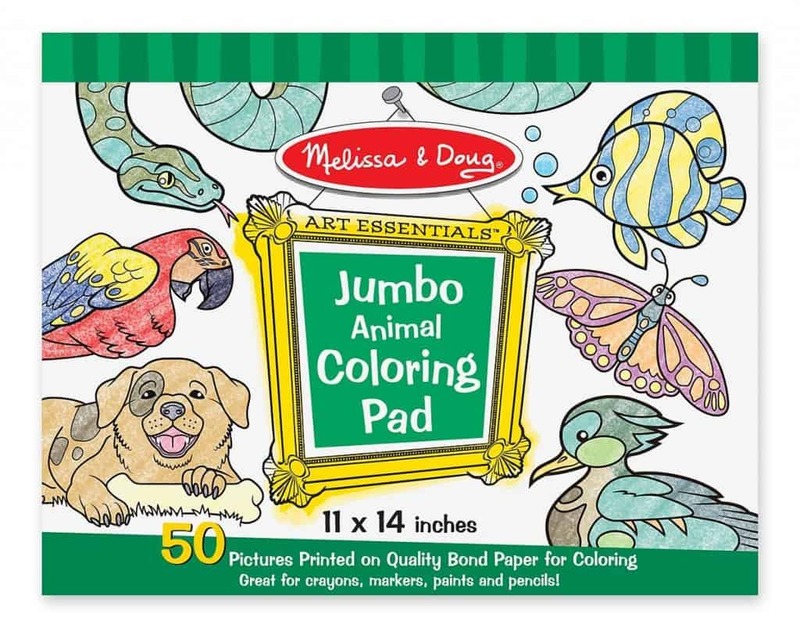 A Jumbo coloring pad, let the kids lay on the floor and color for as long as their imagination will let them. These gifts will keep your child busy and help spur their imaginations. 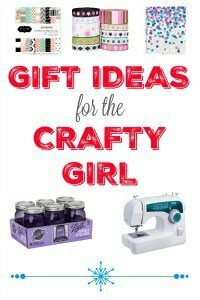 What crafty items will you be gifting this year?